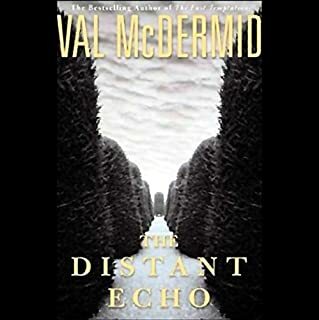 Internationally best-selling author Val McDermid is one of our finest crime writers, and her gripping, masterfully plotted novels have garnered millions of readers from around the globe. 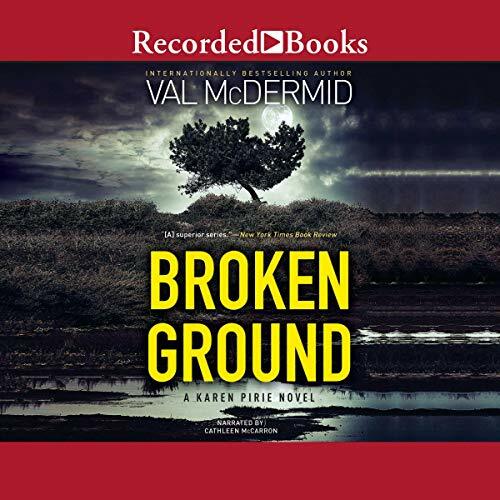 In Broken Ground, cold-case Detective Karen Pirie faces her hardest challenge yet. Six feet under in a Highland peat bog lies Alice Somerville’s inheritance, buried by her grandfather at the end of World War II. But when Alice finally uncovers it, she finds an unwanted surprise - a body with a bullet hole between the eyes. 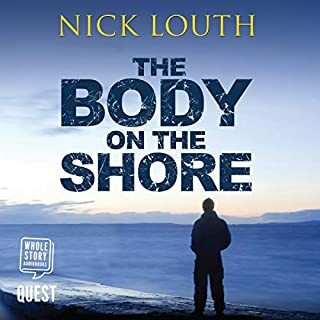 Meanwhile, DCI Pirie is called in to unravel a case where nothing is quite as it seems. And as she gets closer to the truth, it becomes clear that not everyone shares her desire for justice. Or even the idea of what justice is. read back volumes first. read/ listen.... The narrator reads beautifully and I do enjoy the Scotland sounds as our shared English rolls off her tongue. 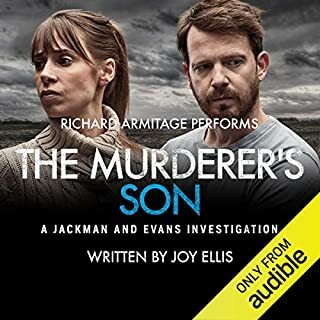 Cannot understand the narrator. Why did they do away with the option to return thr previous purchase? 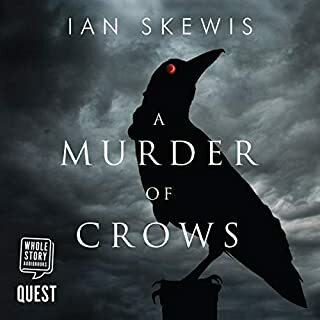 Excellent on all counts but for the unfathomable brogue of the narrator. McCarron excels at her narrative craft but her delivery is difficult to follow for my ears. Story is excellent as well. 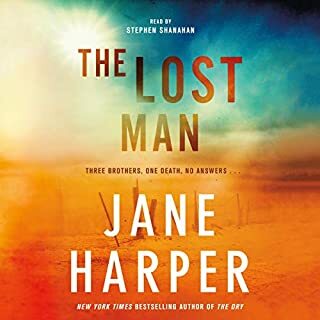 A good read but not as good as first 4 books. The story seemed disjointed with lots of back to the past and then to the current time. I liked the descriptions around Edinburgh and the patience Karen showed with Jason, her right hand man. Not sure why her boss took such a dislike to her but then it was revealed. Glad Karen stood up for herself and is speaking for the dead by solving the cold cases. There is always lots of tense moments where she is concerned. She is strong and independent. The way the book ended, I’m expecting to revisit some of the characters and actions. 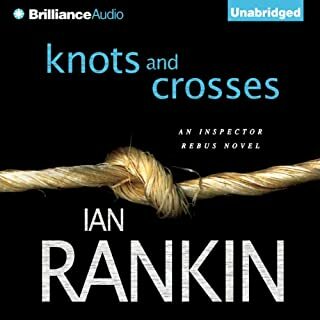 I listened in Audible. The narrator, Cathleen McCarron, had a good voice for the characters. This is a must-read series for me. There were multiple stories going on here. Karen and the Mint make a great team. He is growing in his job as a DC. Karen is still ruffling feathers. The ending (before the epilogue) was a tad disappointing. I found the narrator to be confusing. Too many people sounded like Jason. Even Karen at times. But this is a great book from a fabulous author. I anxiously await the next book since much was left hanging.